For persons working on their wellness and recovery. 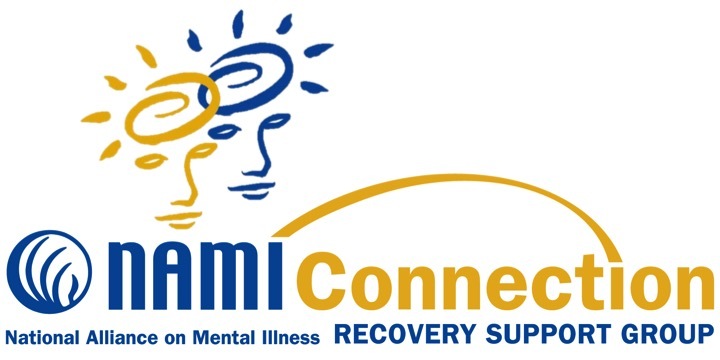 Connections provides persons with mental health conditions a gathering of respect, understanding, encouragement and hope. The group is led by trained individuals who are experienced at living well with mental illness. No registration is required. Just drop in; we look forward to meeting you! 18 years and up!